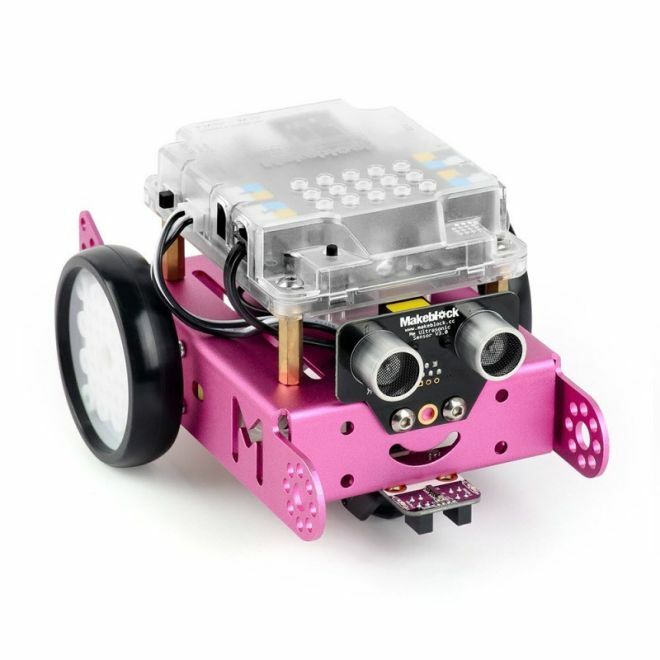 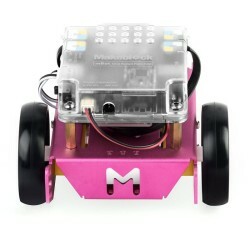 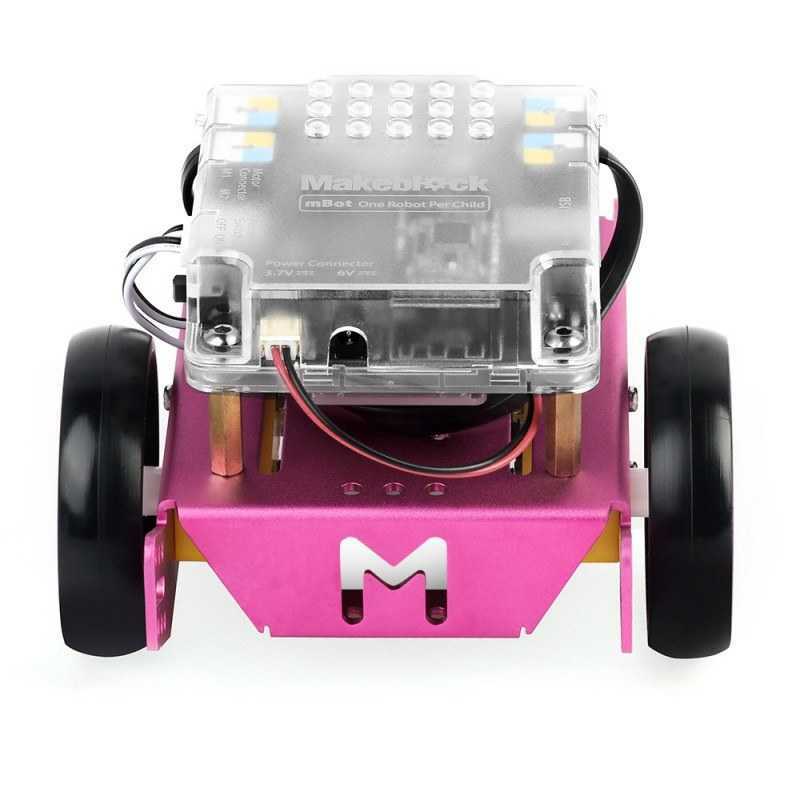 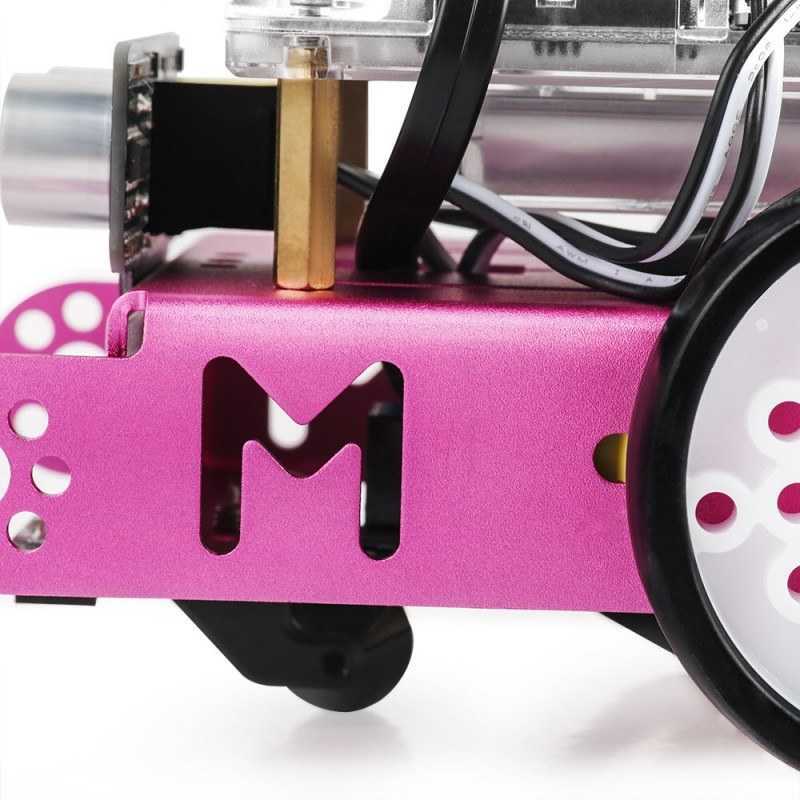 mBot v1.1 is the upgraded version of the mBot kit. 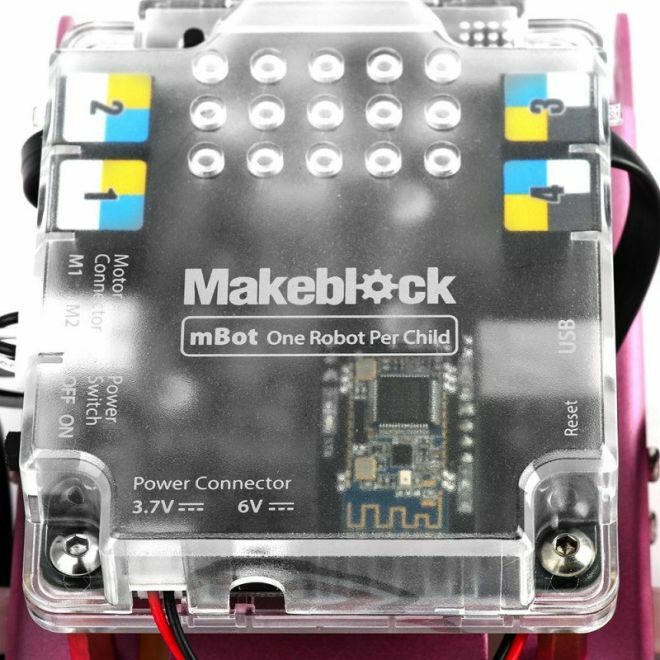 It now has a protective case around the main board, upgraded caster wheel, a LiPo battery holder (kit doesn't come with a LiPo). 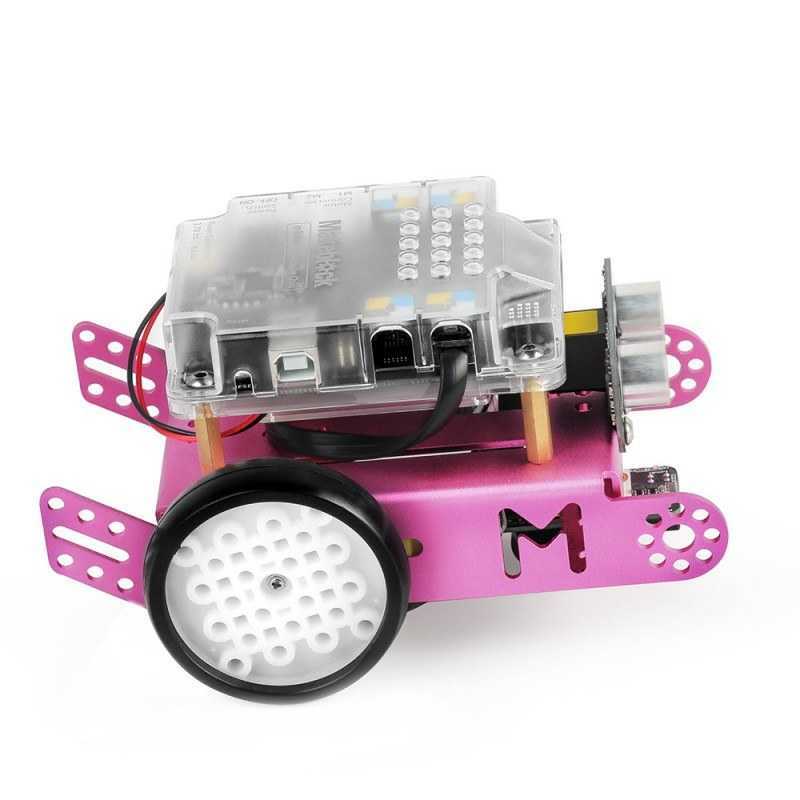 You can buy 3,7V Lipo Battery 950mAh 25C - mBot Battery. 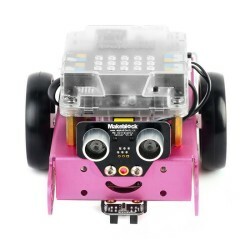 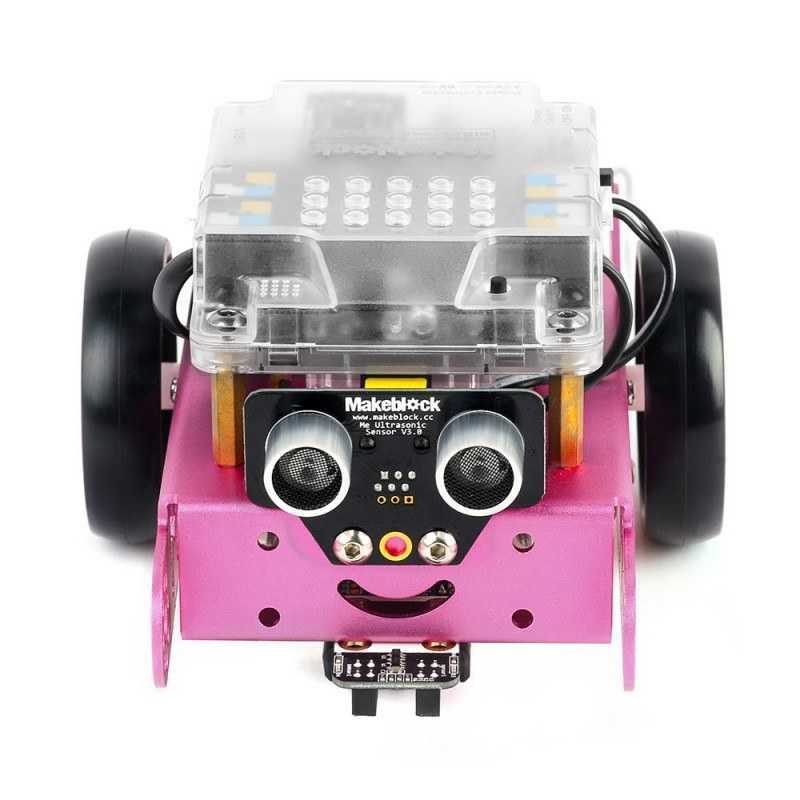 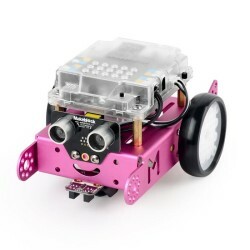 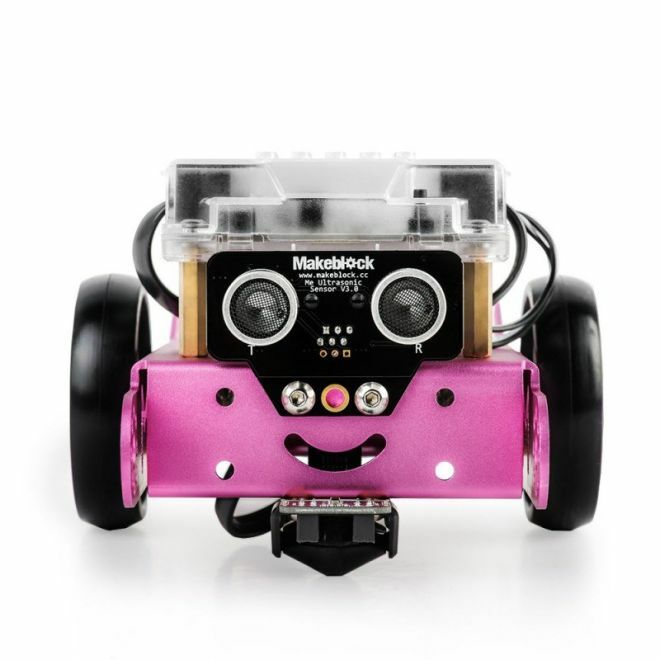 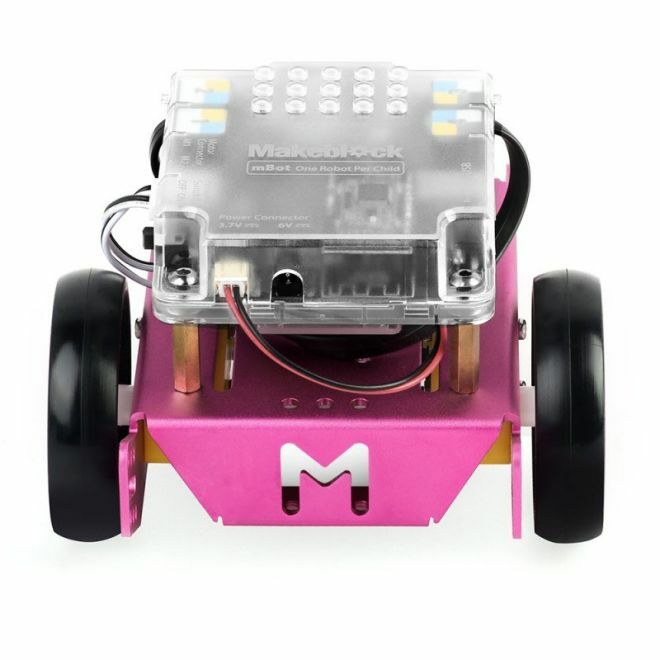 This kit is the Bluetooth version and includes a pink robot.